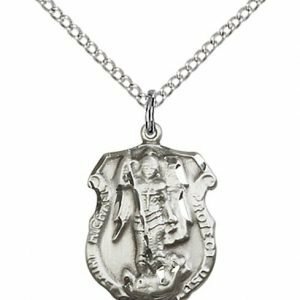 Patron against twitching and earaches. 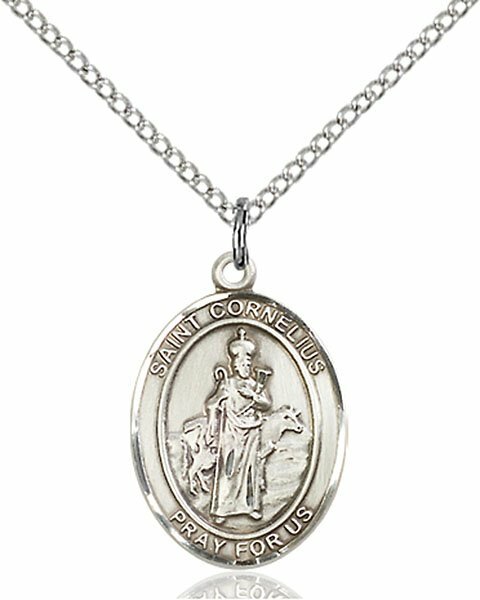 Packaged in a beautiful felted metal hinged jewelry box as shown. 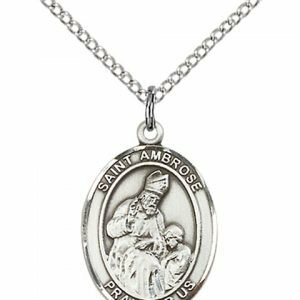 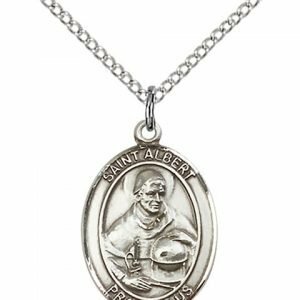 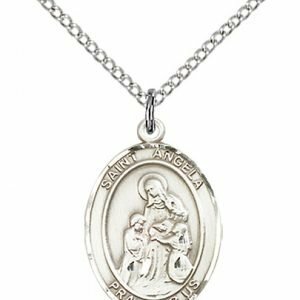 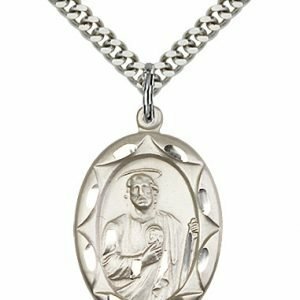 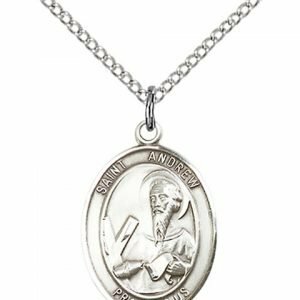 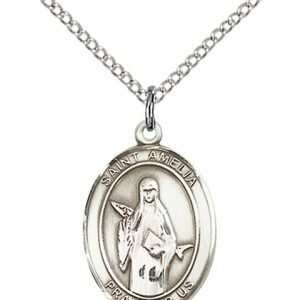 Made by skilled craftsmen continuing a 100 year old tradition of excellence in manufacturing, by creating the world’s finest quality religious medals and patron saint pendants. 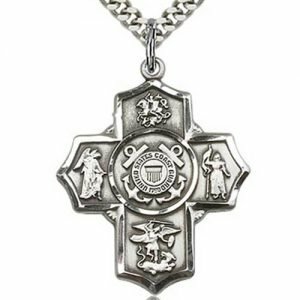 Manufactured in the eastern United States. 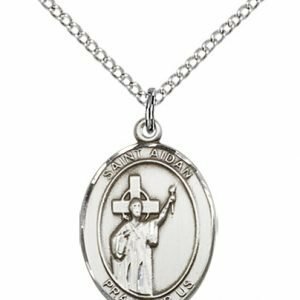 Completely Satisfied – I was completely satisfied with the catholic medal i ordered.